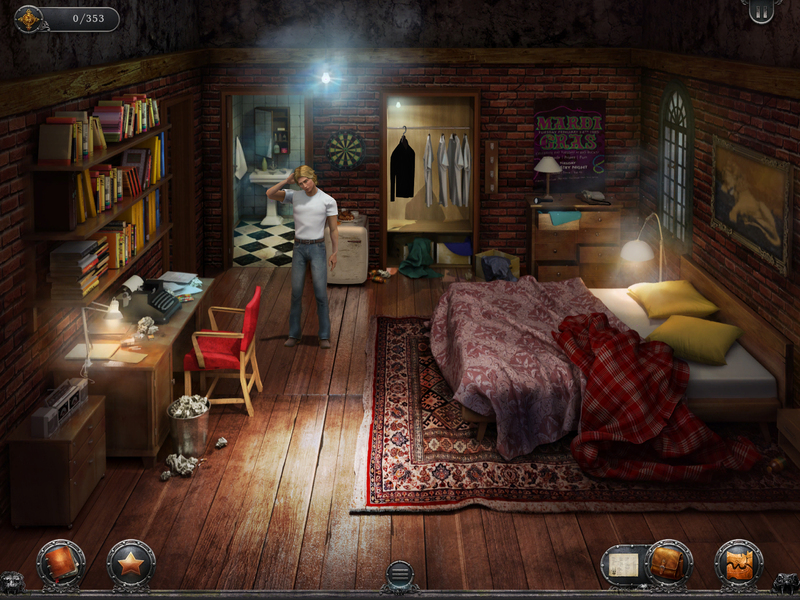 Review Fix chats with game developer Jane Jensen, who discusses the remake and 20th anniversary of the first game in her critically-acclaimed “Gabriel Knight” series. With new music, puzzles and characters, its so much more than your typical remastered anniversary edition. Discussing how the game has played a role in her career as a developer, Jensen shares her thoughts on why she feels the new edition of the first Gabriel Knight is more than just a blast from the past. Review Fix: How does it feel to see the series has reached its 20-year anniversary? Jane Jensen: It’s hard to believe, isn’t it? When I figured out it had been 20 years, I could hardly believe it. I like I’ve had a productive career or just incredibly olds, depending on the day you ask me. Review Fix: How do you think you’ve grown as a developer and person during that time? Jensen: I’m much more laid back than I was then. I’ve worked on a lot of games so I’m more able to roll with the budget cuts/design changes/hassles than I used to be. I hope I have broader experience now too since I’ve worked on adventures with various publishers, casual, puzzles and online games too. I think I’m a better writer. Review Fix: Why is the original game such an important one for you? Jensen: It was the first game I ever did where I was the lead designer and director. It was my concept, my baby, and my one chance to start a new series at Sierra. As a big Sierra fan, it was an amazing opportunity and one I didn’t take lightly. And then the game did well, so it established my name as one of the known Sierra designers. I’m always surprised that people still remember it and the kind of nostalgia the name ‘Gabriel Knight’ envokes. Review Fix: How do you want this new version to stand out when compared to the original? Jensen: I just want people to like it as much as much as the original and think we did a great job with the update. It’s all high-res and all of that, but at the end of the day, you hope it can convey the same mood and evoke the same emotions. Review Fix: If you already own the original, why should you pick up this one? Jensen: There are new puzzles and scenes added to this, plus I think it’s really interesting to see all the detail added to the scenes and the New Orleans location in general. The remake was built by people who love the game so there’s a lot of little detail added, inside jokes, references to the other games in the series. I hope fans will have a lot of fun with it. And the special edition content is pretty cool. Review Fix: What else is different? Jensen: The music has been redone from the ground up by the original composer (Robert Holmes), all the art is changed, there’s some new dialogue, a built in hint system (if you want it), new journal entries in Gabe’s voice, and, as I said, some new puzzles and characters. Jensen: I would guess people who loved the game way back when but haven’t looked at it in a few years. It was amazing the memories playing the game again brought back to me when we first started working on the remake. I hadn’t played SOTF since the game shipped in 1993. And I think it will be fun to see the changes and the things that are new. Of course, I hope new players find it too. Review Fix: How do you think the next 20 years of the series will be different from the first 20? Jensen: Wow, interesting question. I really hope the GK1 remake can kick off some brand new Gabriel Knight games before I’m too old to write them anymore.